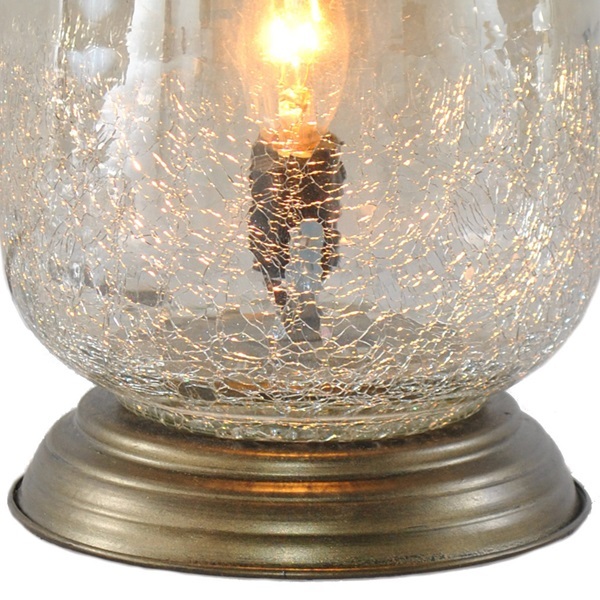 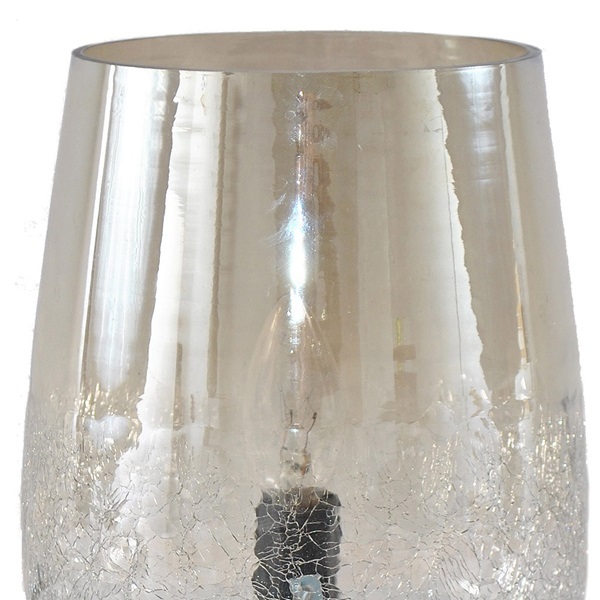 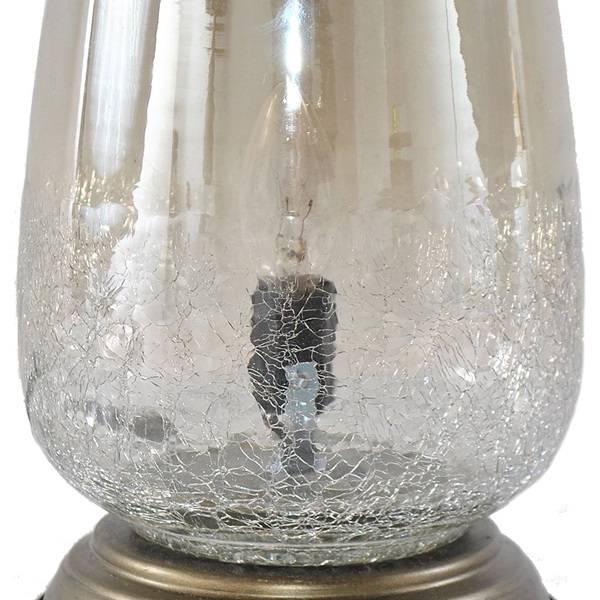 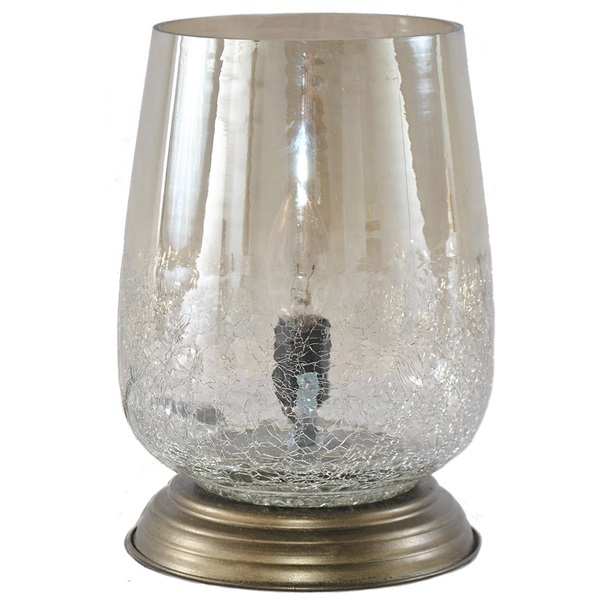 The simple beauty of handblown glass is the star of this uplight accent lamp! Add a splash of color and the ambiance of warm light to your home with this style. 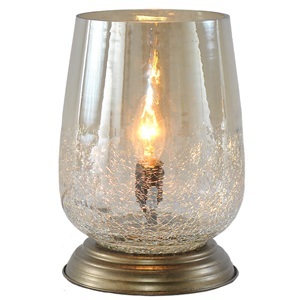 Inspired by the classic elegance of color, beauty, and variety in glass, this lamp features a curved glass shade that gently reflects the light from the metal base. 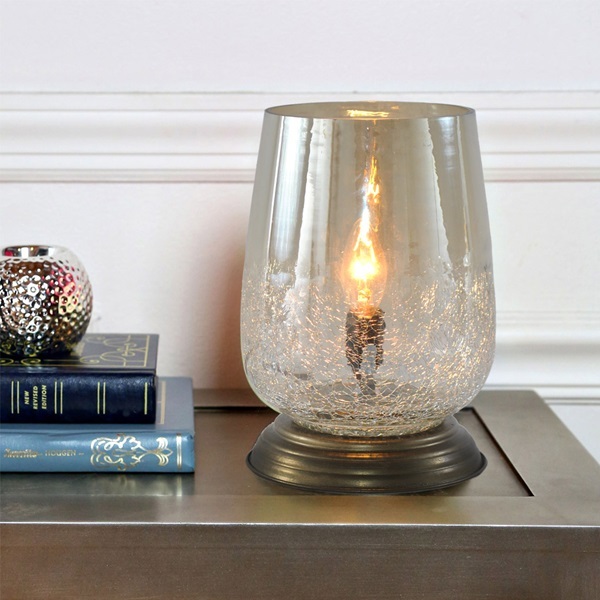 A perfect accent for a side table, bookshelf, or mantle.